OPEN SOURCE SKIN GENOME AND BOTOX RESEARCH COMMUNITY NETWORK. Openlink’s Genome Testing and Skin Research project is a joint initiative of Elevate Healthcare and the Australasian college of Cosmetic Dermatology. OpenLink is a community project brought to you by the Australasian College of Cosmetic Dermatology. The project aims to develop community based evaluation of the technology involved in the field of cosmetic dermatology. Our user forums and discussion boards have served the community since 1997. “Let us be in no doubt about what we are witnessing today — a revolution in medical science whose implications far surpass even the discovery of antibiotics, the first great technological triumph of the 21st century” (Tony Blair). When the mapping of the human genome was completed back in 1996 it certainly was all the rage. Understanding our genetic code, or DNA, it was believed, held all the crucial answers to understanding human disease. In 2006 Advanced Dermatology Sydney heralded the large scale human genome SkinDNA botox project, which led to some crucial developments albeit limited in its approach. Recent developments have proven that not to be the case: disease processes are manifested not at the gene level, but at the level of proteins. And the same mechanisms have now been found to influence the health of our skin. Recognising this, the Openlink project has turned its attention to the field of Proteomics—the study of proteins. 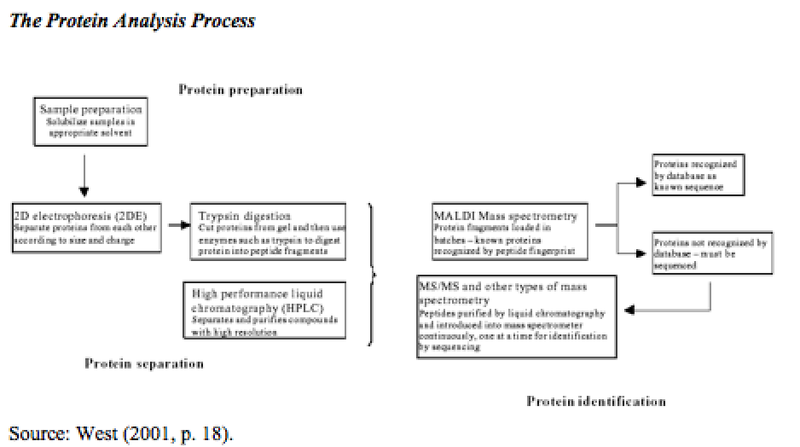 Using the Proteome as a level of analysis for skin health. This is currently our most exciting project, together with our pigment cell project. Special thanks to our sponsors at the Dermatology Review as well as The Doc Reviews and filming and production partners at Full Frame Productions.